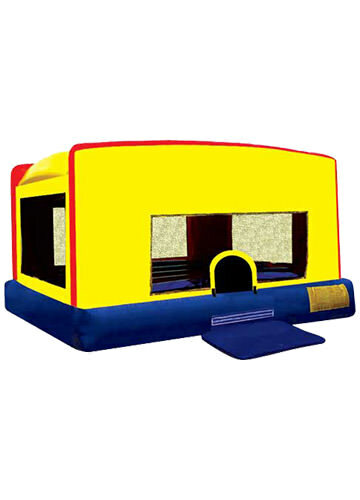 When it comes time for your child’s birthday, celebrate with an exciting inflatable bounce house. 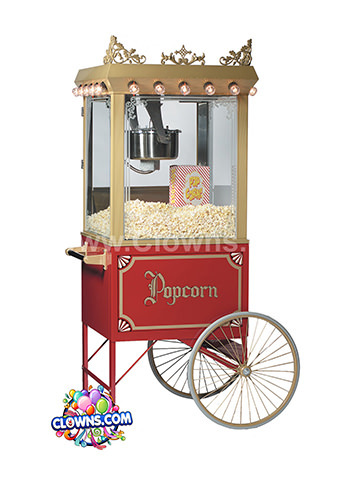 All of your young party guests will squeal with delight when they drive up to your event and see a fun, themed jump house. 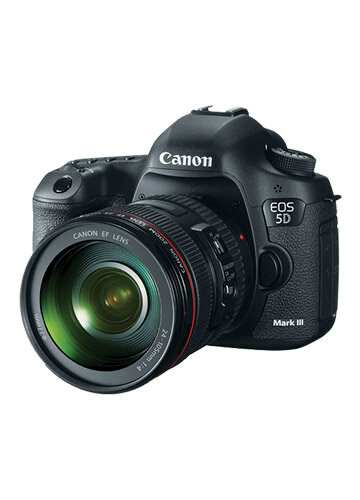 With an all day rental, you can be sure that kids can play for hours and hours. 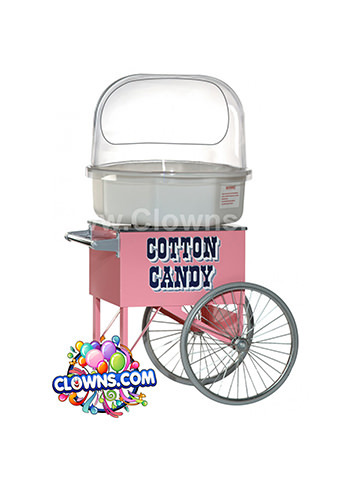 Clowns.com offers New York bounce houses that are designed for safety as well as fun. 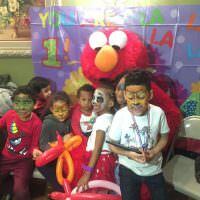 Clowns.com has your children’s birthday party entertainment covered with clowns, characters, and interactive bounces and slides. 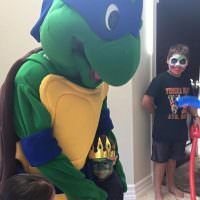 Choose from a wide selection of cartoon themes, combo jumpers with slides, and classic castles to find a design that perfectly corresponds with your party’s theme. 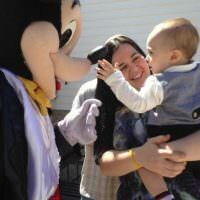 We offer bounces decorated with princesses, Disney characters, superheroes, and television stars. 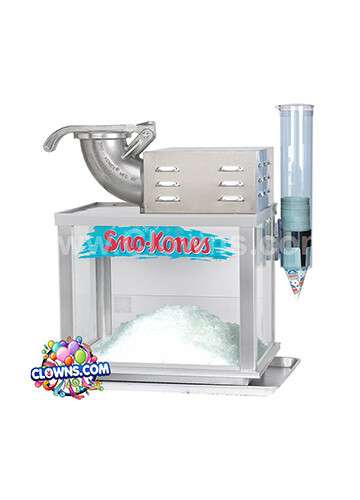 Excite your guests with a design featuring Yo Gabba Gabba, the Backyardigans, or Hello Kitty. 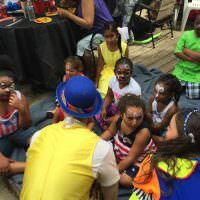 If you are planning full neighborhood gathering, corporate event, or children’s party, our packages will provide exciting and fun entertainment. 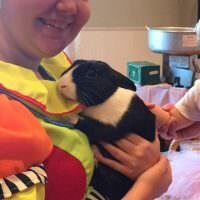 Let a magician perform a magic show, a clown paint faces, or a princess bestow a crown of honor on the birthday child. Once the primary party activities are over, continue to enjoy the bounce house throughout the day. 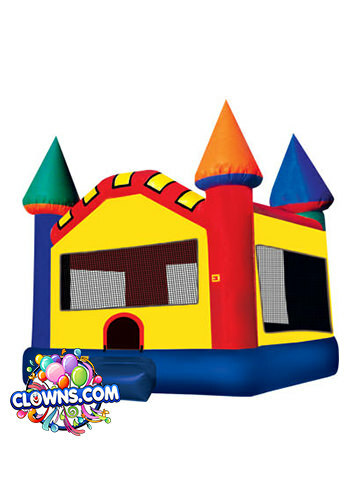 Add a bounce house rental for kids birthday parties from Clowns.com and let the jumping, sliding, and climbing begin. Best Inflatable Bounces in New York!